Ciholas is involved with a wide variety of professional affiliations and community organizations to promote Science, Technology, Engineering, and Mathematics (STEM) activities and careers to students from elementary through college. 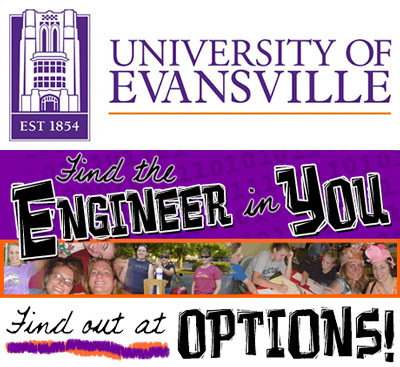 We sponsor and participate in job shadow, career exploration, and entrepreneurial activities with Junior Achievement of Southwestern Indiana, University of Evansville Options Program, Tri-State Women in STEM, and many others. We even sponsor and give professional advice to a number of school-sponsored robotics teams. In addition, we strive to be a good neighbor to the Tri-State and its growth by our membership with the Southwest Indiana and the Warrick County Chambers of Commerce.